Earn 9499 loyalty points when you order this item. 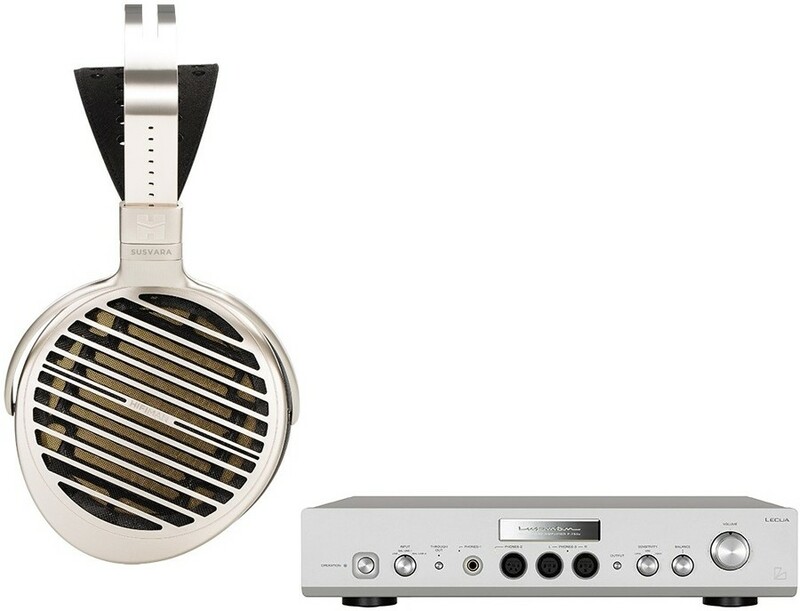 This is a premium package combining the HiFi Man Susvara Headphones and Luxman P-750U headphone amplifier. HiFi Man Susvara Planar Headphones is a gorgeously designed, premium engineered model that truly delivers a stunning sound performance. The superior ergonomic design offers unparalleled comfort so you can enjoy your headphones for as long as you desire. Luxman P-750u perfectly balanced headphone amplifier features LECUA hifi PC controlled attenuator, ODNF Version 4.0 and patented feedback circuit. The addition of a 4-pin XLR balanced headphone output extends the choice of compatible headphones and elevates the listening experience for even the most ardent headphone users to uncharted heights. 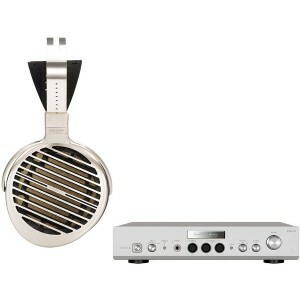 For more info, please visit our main HiFi Man Susvara page. For more info, please visit our main Luxman P-750U page.